Do you use the Internet on a regular basis? Do you have email accounts, user accounts on online forums, internet banking accounts, instant messaging accounts, file sharing accounts? (the list goes on). If you are one of these people (let’s face it, that’s everyone these days) you need to be careful about the level of password security you have setup on your online accounts depending on the sensitivity of the information you are wanting to protect. The importance of strong passwords to keep prying eyes away from your important bank details or email cannot be stressed enough. If you’re a bit lazy it will come back to bite you I promise, which is why when setting up a new online account of any kind you really need to give password creation some serious thought. The last thing you want is for somebody to come in and hack your email account, or get access to your online banking accounts and steal all your money right? It’s all well and good to say you need a strong password, most people know this but how can you tell which passwords are stronger than others? I’m here to tell you. At least 6 characters. I would recommend 8 characters or more. Should contain both lower and uppercase letters. These are 5 good rules to follow when creating new passwords. 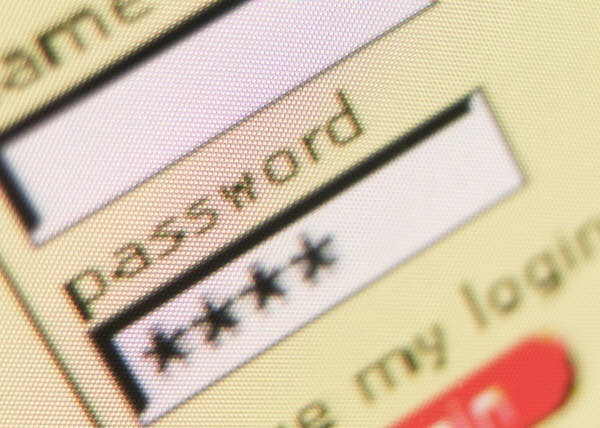 Passwords get their strength from their length and word obfuscation. Word obfuscation basically means you hide the word with a similar looking word made up of differing characters. For example, let’s say my password is ‘journey’. It still looks like our original password, but it would add an extra layer of complexity to the password making it more secure. That’s not all we can do though, and as I described above you really should do more. There are various meanings in the industry on what a passphrase is, but my interpretation of a passphrase is a password made up of a series of words or phrases creating one big password. Large passwords (greater than 12 characters) can be quite hard to remember, but its easier for the brain to remember a phrase instead as the words are put into a context that’s easer to remember. This would be a very hard password to guess and to break with brute-force, it has a large number of characters with differing characters (caps, lowercaps, numbers, special chars, etc). I could go on and on all day about the importance of online security and password security, but I’ll save you all…most find this stuff boring but for us Computer Scientists….it’s what we live for! I enjoyed your post about password security. That’s one of my favorite topics in my blog (in fact, I wrote something today about how programmers store passwords). It’s really frustrating for me when I have a really strong password and someone does something stupid with it like email my password to me, store it in plain text, or have me verify my social security number as authentication. I hate when I’m trying to type a password in and I can’t use # or ! or other special characters or I can’t use a password longer than 12 characters. I mean, why limit me on the strength of my own password? Oh well, thanks for the blog post. It’ll get people to use secure passwords, but it’s up to the programmers out there to handle them better.